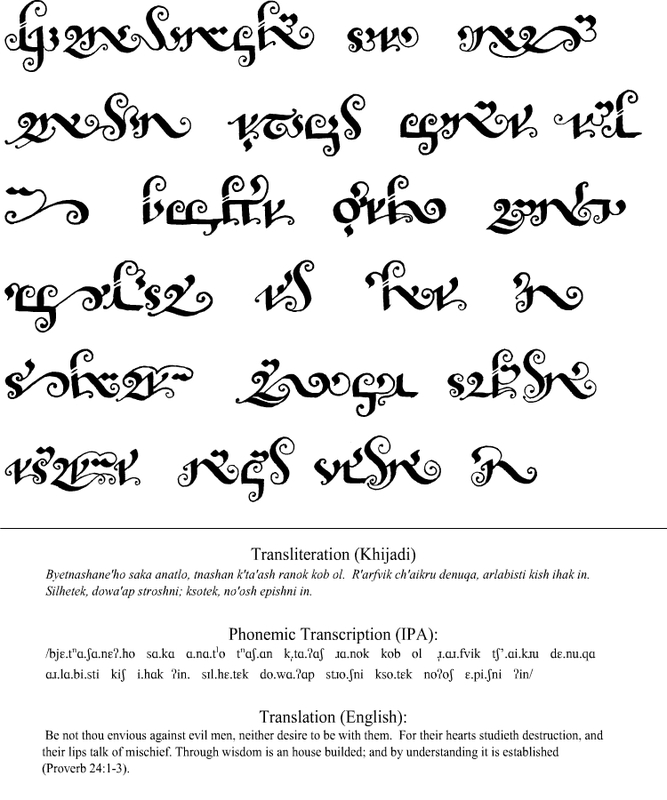 Click on the tabs below to learn more about this script. 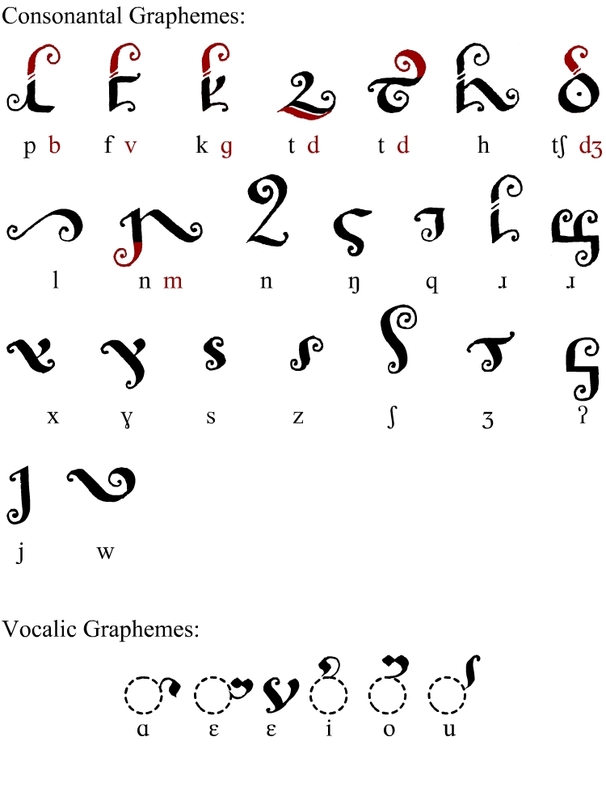 The Sample tab contains a translated and transliterated sample of the Idrani language in this script. Click the 'Hear It' link to hear a reading of the sample in Idrani. The System tab contains information on how the script works. The Explanation tab details how the script flows on a two page layout and other information on how to write in the script.